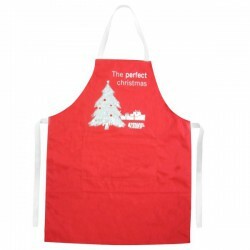 Aprons branded with your logo make great corporate gifts for clients. 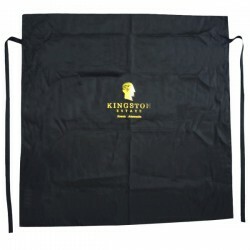 Effective marketing strategies require promotional products which customers can easily associate you with. 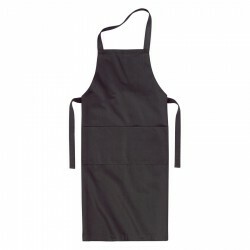 For businesses in the food or restaurant industry, these branded aprons can be quite effective in sending your message across. 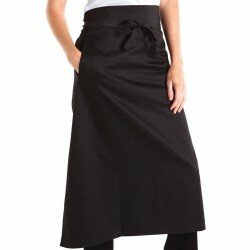 They can also save your business a lot of money as they can be depended on to expose your brand round-the-clock. 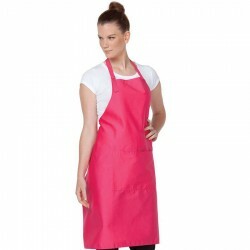 Here in Promotional Product Experts, we are delighted to offer a fantastic range of printed aprons showcasing your corporate name or logo. 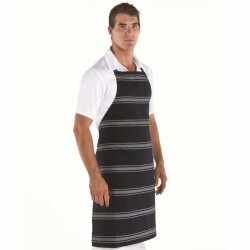 We have printed chef’s aprons, waiter’s aprons, bartender’s aprons and Clifton aprons. 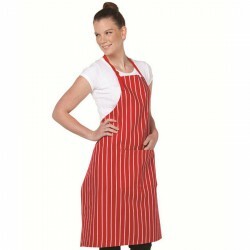 For restaurant owners, we have a great collection of budget striped aprons, butcher’s aprons and vinyl aprons. If you would like to know more, click on the images below. 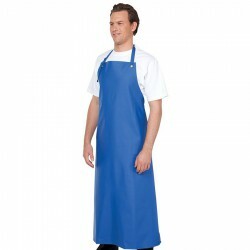 Twill fabric apron with two pockets. 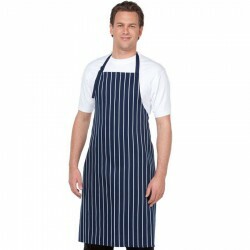 65% polyester and 35% cotton.